Guac is Extra: How Did the Reds Suddenly Run Out of Money? There’s something happening here. What it is ain’t exactly clear. 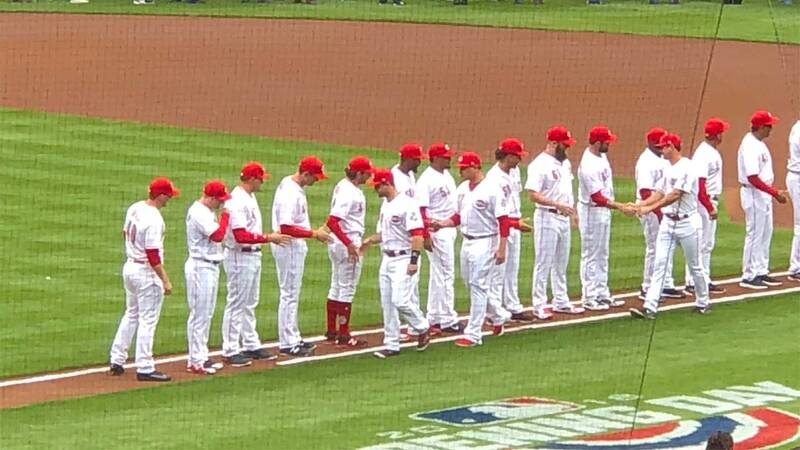 Last year when the Baseball Gods placed a pillow over the fortunes of the Cincinnati Reds, sending eight important cogs to the disabled list before the team had left the Grand Canyon State for an even bigger hole — otherwise known as the 2014 season — it was clear it was going to be a year to forget. And although the club was a handful of games over .500 and one and one half games out of first place at the All Star break — most could see the writing on the outfield wall. This season, the injuries haven’t been as severe — how could they be — and yet the results have been depressingly similar. Sure, there have been catastrophic injuries to key players — Homer Bailey and Devin Mesoraco, for two. But the injuries, important as they have been to the Reds, happen to all teams. Good clubs find a way to pick up the slack — pull a little from here, steal a little from there — and soldier on. 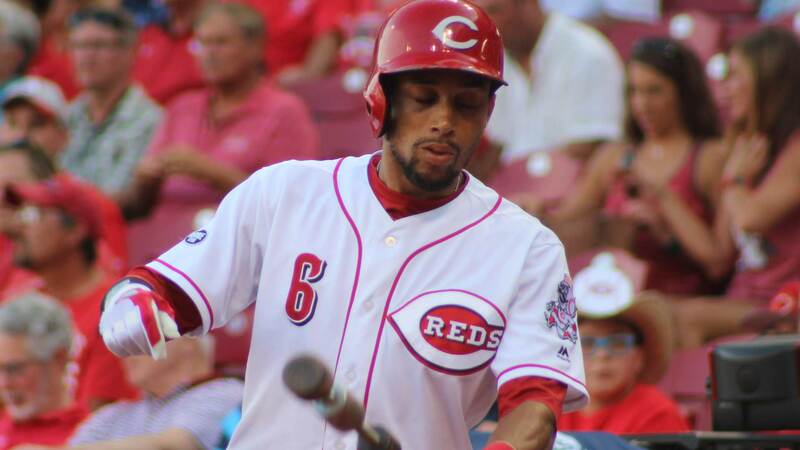 Zack Cozart has been missed, but Eugenio Suarez has been a more than competent replacement. Anthony DeSclafani and J.J. Hoover have had surprising and welcome seasons so far. 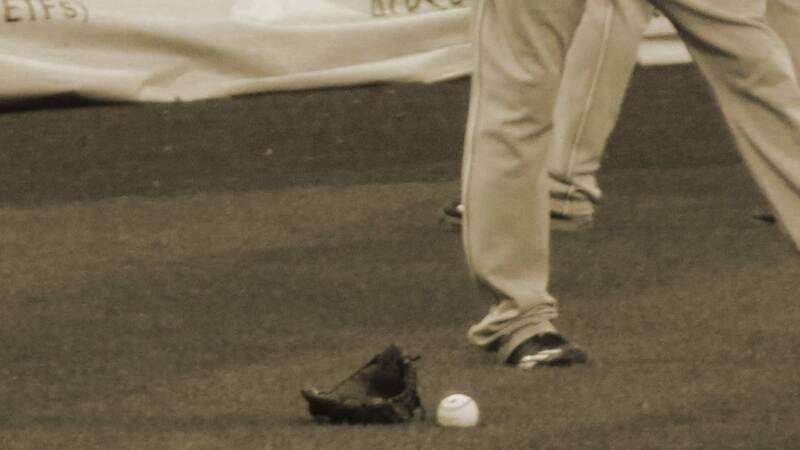 Joey Votto is the Votto of old. The team has even gotten more out of their aging second baseman than most anticipated. No, the Reds have had deeper concerns that transcended injury in the form of a payroll retrenchment due to a sudden lack of cash. 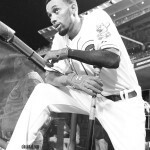 It compromised the starting pitching staff even before Bailey and Mesoraco left the building. 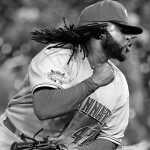 It left the Reds with limited choices to fill left field and few resources to address a shorthanded bullpen. Among the media, the narrative is that the front office, particularly owner Bob Castellini and GM Walt Jocketty, forgot who they were. They got greedy and lost their way, the airwaves bleat. The front office boys lost sight of their role as small market serfs in Baseball’s feudal kingdom. This narrative not only survives — it thrives. The mega-signing of Joey Votto — which can be defended much more easily than you might think — plus the contracts extended to Brandon Phillips and Homer Bailey, have been largely rendered failures by the vox populi. And yes, it would be accurate to say that the Phillips contract, bookended by two arguably necessary signings, was foolish and likely born of owner-fueled emotion. In essence, what local baseball watchers have done is draw a caricature of Castellini and Jocketty as daily customers at the local Chipotle, shuffling down the burrito line and suddenly forgetting that guacamole is extra. 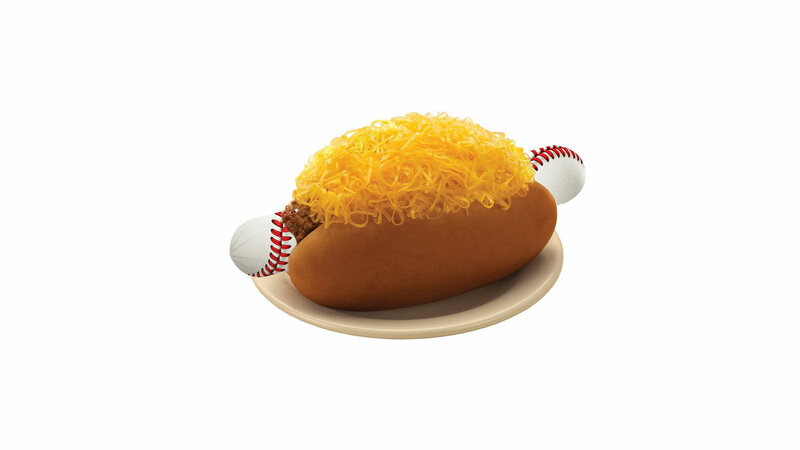 Forced to dig deep into their pockets due to their own buffoonery, they’ve had to make tough choices, divesting themselves of Mat Latos, Alfredo Simon and Jonathan Broxton, the way they might those expensive extras such as chips, salsa and guac. Yes. This is really the explanation foisted upon fans. And it works, first and foremost because it’s simple. It also works because it feeds into the frustration of a collective fan base that spends seemingly every fall standing on the sidewalk of MLB’s storefront, watching yet another October production from the outside with their noses enviously pressed up against the window. Since 2010, it’s been moving steadily upward. 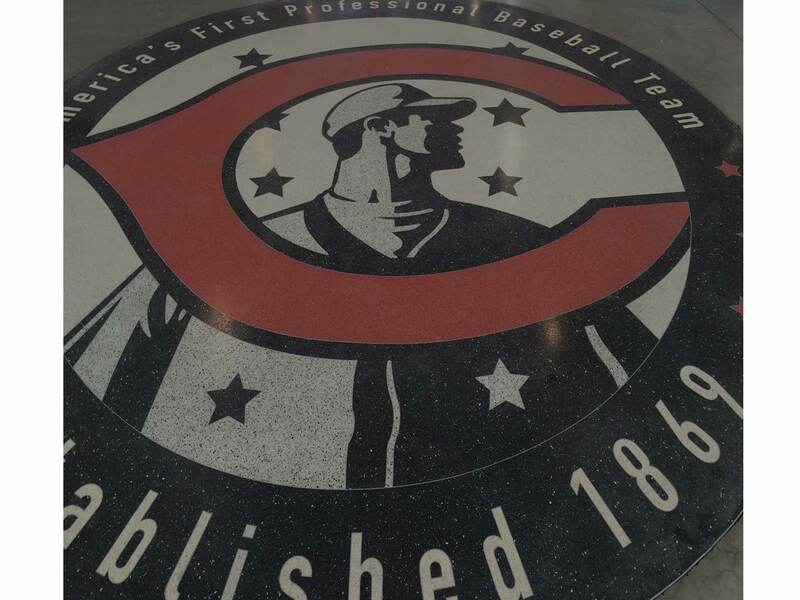 Bob Castellini was pouring significant amounts of cash into the team each season — until this year when the money spigot was shut off. The timing is important here, because it came with Castellini’s beloved All Star Game just on the horizon. This is almost certainly not the course the owner had charted for the Reds as the city embarked on its national showcase. The last thing Bob Castellini had in mind was welcoming the baseball world to his town while his team was in full retreat. And indeed, that’s not the message the front office was sending to Reds fans all the way up until they reversed course and began selling, starting with the salary dump of Jonathan Broxton in August of 2014 and continuing onward with a plethora of moves leading up to the trades of Johnny Cueto and Mike Leake at the 2015 non-waiver deadline. Yet, problems there were. Unforeseen, major payroll problems behind the scenes to which no one has been privy. 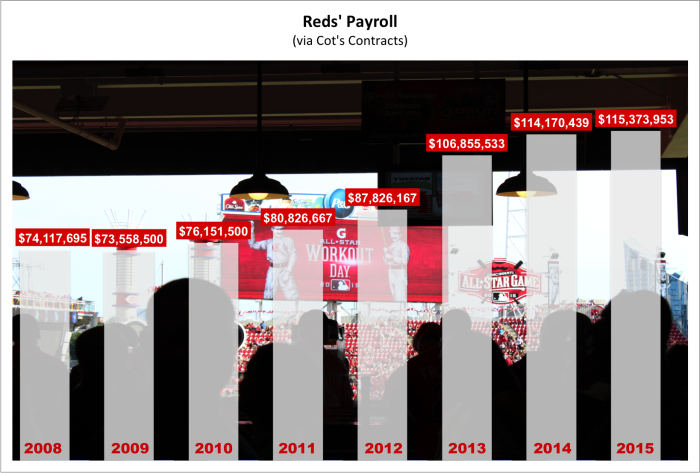 It seems pretty clear from contract moves made leading into the 2014 season, that the Reds believed they would have the income in place to keep driving payroll upward at a steady climb. Castellini wants to be competitive EVERY year. Taking a step backward is anathema to the Cincinnati produce millionaire. His minority partners reportedly don’t dip their beaks into the profits, allowing them to be poured back into the organization. A new, local television contract is in the offing after 2016. Have the television negotiations with Fox Sports Ohio gone seriously off the rails? Did ownership expect a bidding war between FSO and Time Warner Cable SportsChannel, one that failed to materialize? Were the Reds eyeing an equity stake in FSO that will not come to fruition? Did season ticket sales fall woefully short of club expectations leading up to this All Star season? Have minority partners broken ranks with the owner? Is there another reason altogether? Perhaps I’ve missed something, but it looked as if the Reds were spending like a team ready to break another glass payroll ceiling. Given the recent massive influx of dollars to MLB from ESPN, FOX and TBS, the extraordinary health of the club’s TV and radio ratings, and given that payroll experts were on board with the organization’s long-term plan, I haven’t seen the important question of the 2015 season asked: where did the money go? Only declarative statements that the Reds never had the money to begin with and they simply mismanaged their bottom line. … this guy didn’t just forget how to tally a spreadsheet. It feels for all the world as if sometime after the Bailey signing, the portfolio went into a sudden and steep dive and the baseball version of a Wall Street margin call was made. 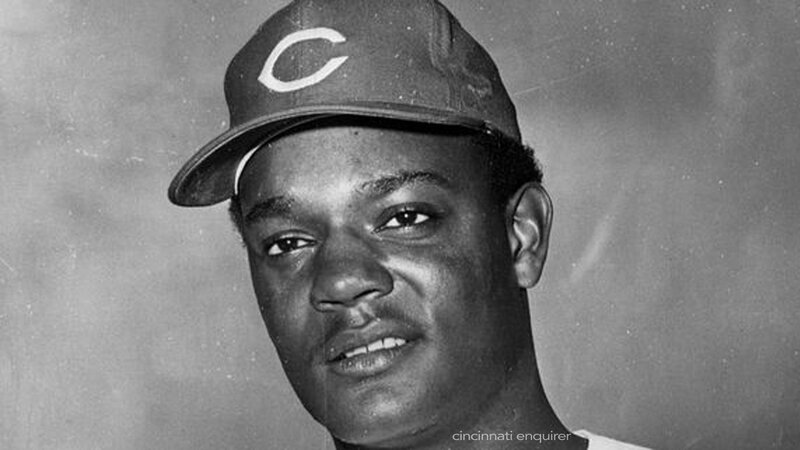 Whatever events took place, the Cincinnati Reds haven’t been the same since.